We love cycling. The areas surrounding Paphos offers varied terrain with lots of small gems to be discovered along each route. Akamas peninsula and nature reserve, Troodos mountains, Polis on the Northern part of the island - are all within reach from Paphos. Below, are some suggestions for exceptional daily rides. They all offer excellent, empty roads, beautiful scenery and a sense of tranquility while you ride our CANYON bikes. The tour starts 7 km from Paphos right after Paphos airport and heads straight into Diarizos river bed. The road climbs gently with single digit gradients. After about 25 km it starts climbing into higher mountains with gradients varying from 7% to 12%, but still remaining below 10% for most of the ride. 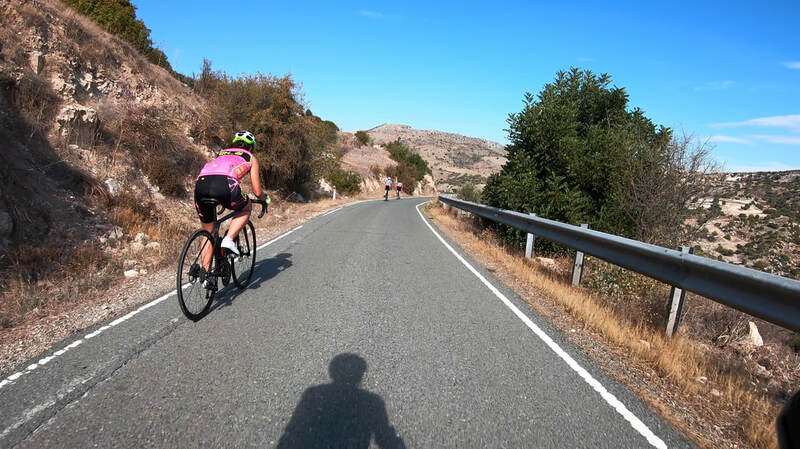 After the significant climb is done, you will enjoy views to the Olympos - the highest peak of Cyprus and fast descents and short climbs until the road starts descending towards the sea for the next 12 km heading into Pissouri towards the seacoast, where you will find many cafes and fish restaurants on Pissouri Bay. 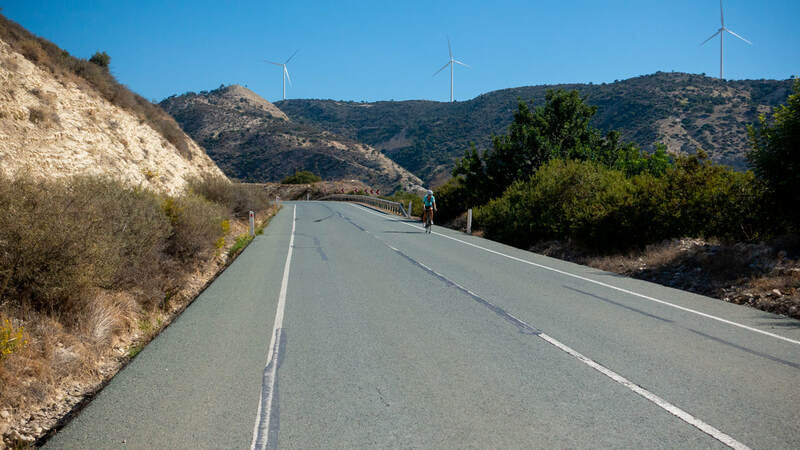 On the way back to Paphos there are some double-digit short climbs right outside Pissouri Bay followed by a long descent towards Aphrodite's birth-place along the way. This unforgettable ride along the seacoast will help you forget your aching legs! 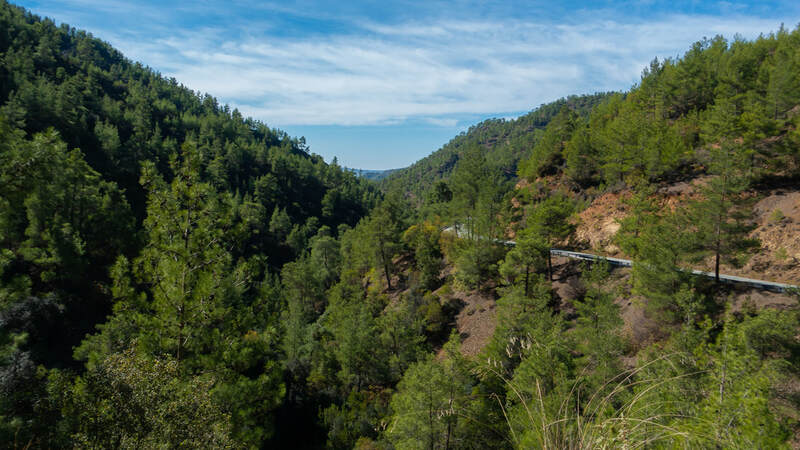 One of the most special routes in the heart of Troodos forest. Totally empty and high-quality roads, many amazing climbs and descents, an eccentric cafe at the forest ranger station - all combine to make you shake your head and ask yourself 'is this for real?' Very difficult to convince yourself that you are not dreaming and this is not cycling heaven. Unbelievable scenery, air thick with the aroma of pinewoods, birds, and cicadas playing their symphonies just for you! 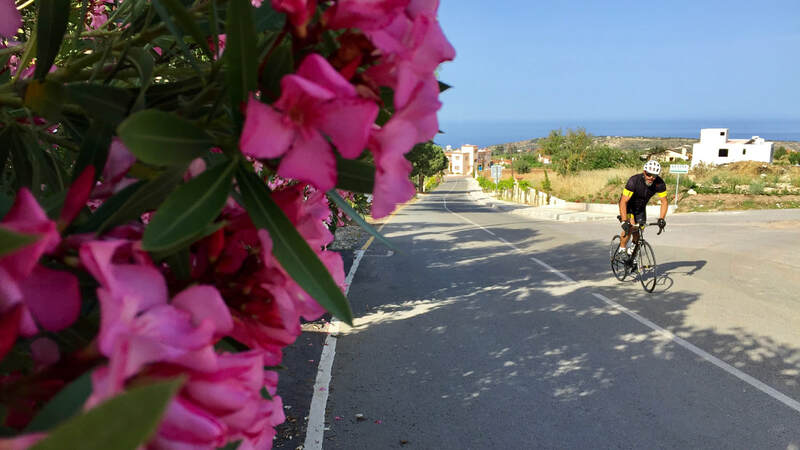 Allow an additional 2-3 hours if you decide to bike here from Paphos. This is a short ride from Paphos straight into hills behind Asprokremmos damm. Small roads bending around rocks, nice views over the damm and into hilly side of the area. 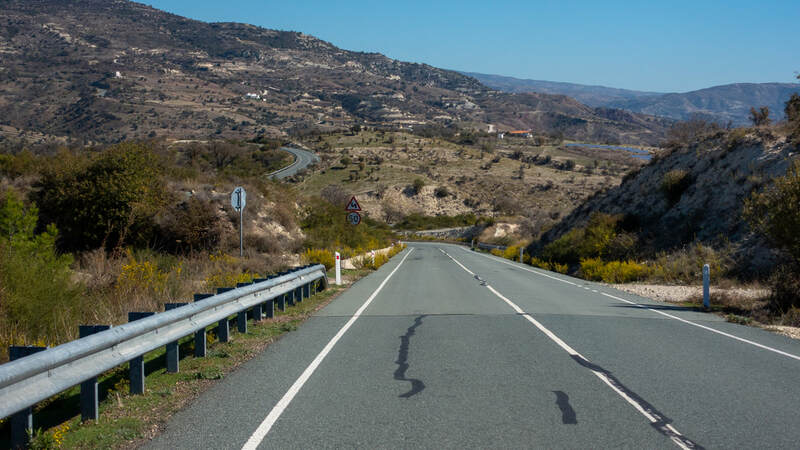 Roads are split in many different directions from there, so this route can actually be just a start for a longer adventure into the hills and further into mountains. Via Aspire Cycling Ltd. is a Cyprus based company founded by the creators of Aspire Cycling GmbH Berlin. In Berlin, Aspire Cycling has been recognised for its service excellence by TripAdvisor, Luxury Travel Guide and T&H Awards. We are proud to bring our award winning service to Cyprus.